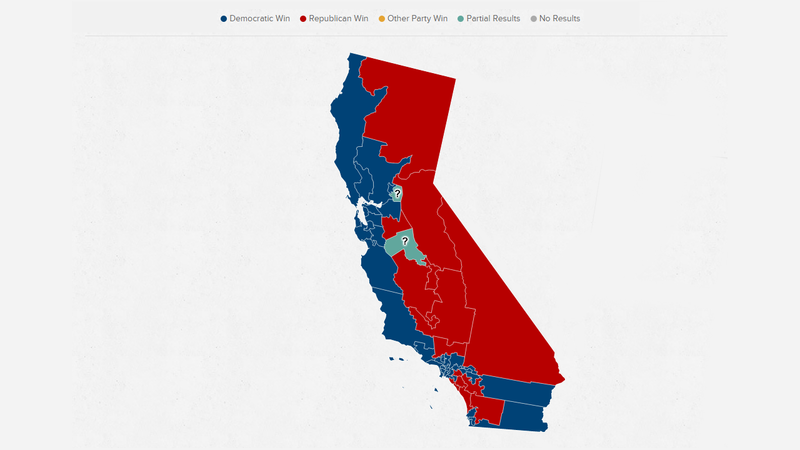 Is Central California becoming more conservative and are other parts of the Golden State turning conservative? Can history possibly be on Kashkari's side? Joe Barron on Can history possibly be on Kashkari's side? super real on Give him a Ooh-Rah and do it Today!